My first wedding of 2018! 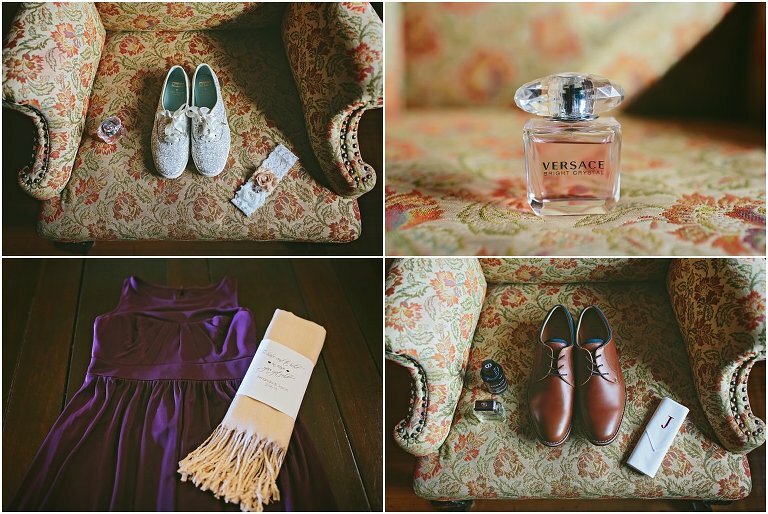 Jason and Amanda’s gorgeous winter wedding at the Masonic Temple gave me all the feels… LOVE these two! It was such a beautiful day centered around family and the love they have for one another. I couldn’t be happier for them and was honored to be a part of it. Congratulations Mr. & Mrs. Gerou!! There’s no getting around winter in Michigan. Most days are dreary, wet, and COLD! But every so often we get lucky with a few teases of spring on the horizon… This was the case for Amanda and Pete’s engagement session a few weeks ago. There was a little fog, and we may have been a little chilly, but the snow had melted away and we had a wonderful time shooting at a few of my favorite spots in the city. Amanda and Pete are getting married this summer at the Masonic Temple in Detroit, and I cannot wait to photograph their beautiful day! Congratulations you two! I cannot think of a better way to end last year; Abby and Ian’s gorgeous, winter wedding. All I can say about this one friends is, wow. Love this couple. Loved these locations. Loved the fresh snow. Loved everything about this day. I couldn’t feel more lucky that Abby and my paths crossed a few years back while we were working on a wedding together. This woman is simply a gem and I’m honored that I got to take part in her and Ian’s beautiful day. 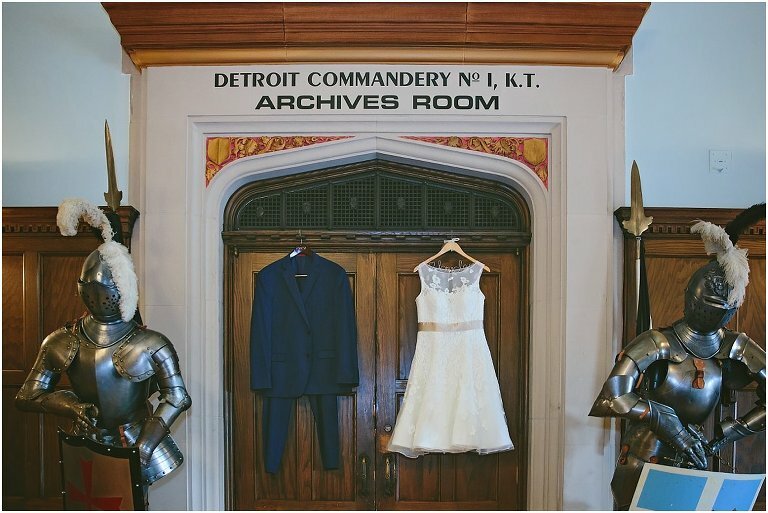 They started the day getting ready at the Inn on Ferry Street in Detroit. This was my first visit to the Inn and I certainly hope it’s not my last! Both the inside and out made a beautiful backdrop for the beginning of their day. You’d think, after all of this time, I wouldn’t be taken aback to how breathtakingly gorgeous my brides are… You’d be wrong. These few moments alone I have with them to take their bridal portraits gets me every. single. time. 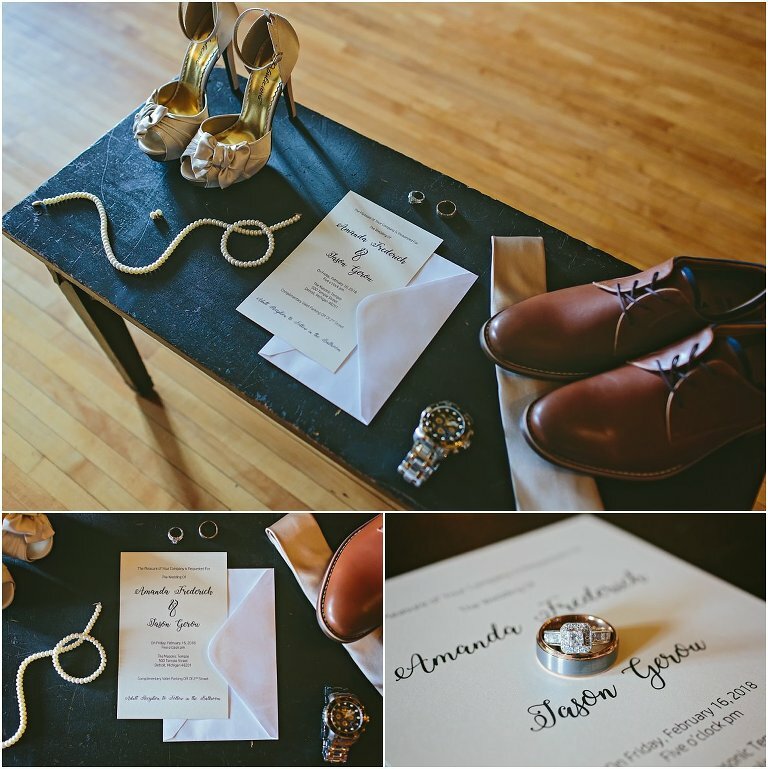 Abby and Ian wrote personal vows to one another that they read to themselves right before their first look. It was such a special moment. I cannot tell you how much I LOVE first looks. Ian’s dad Patrick is a floral designer with Chris Engel’s Greenhouse in Detroit. Can I just say, he created some of the most gorgeous floral arrangements I’ve been honored to photograph! Abby and her bridesmaid’s bouquets were simply stunning. Abby and Ian were married on the main stage of the historic Gem Theatre surrounded by their closest family and friends. It was a beautiful ceremony filled with so much love and laughter. After the ceremony, guests enjoyed cocktails and hors d’oeuvres before heading down to the main ballroom. I LOVE when my clients put their own special touches to the details of their day. Abby and Ian opted to have wedding pies for their guests from Achatz pies instead of a traditional wedding cake. YUM! After dinner, we headed back to the main theater to continue the celebration! The Persuasion Band put on an amazing show as the guests danced the night away! Congratulations Abby & Ian! Thank you so much for just being YOU! I am honored that you chose me to photograph your day.